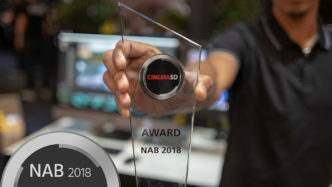 NAB 2018 has wrapped and we are proud to announce our cinema5D Award for Best of Show! 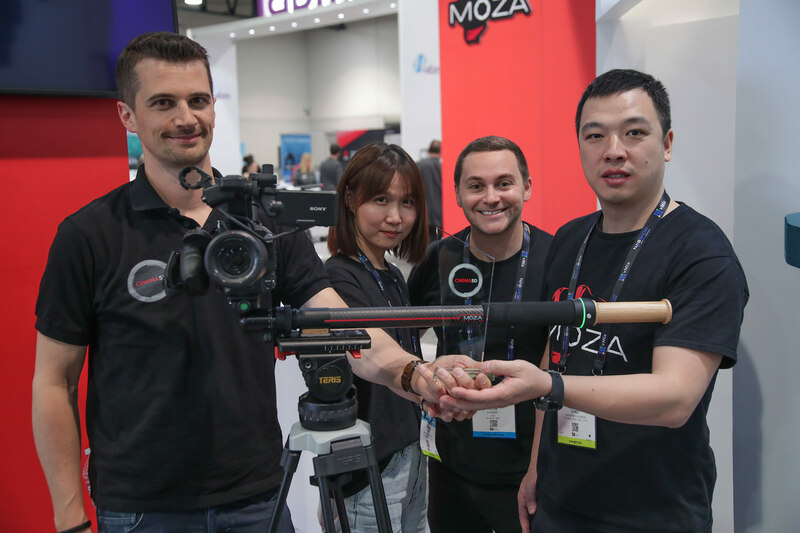 It was a good show with some interesting new announcements and technologies that promise to improve qualities and workflows in the filmmaking world. 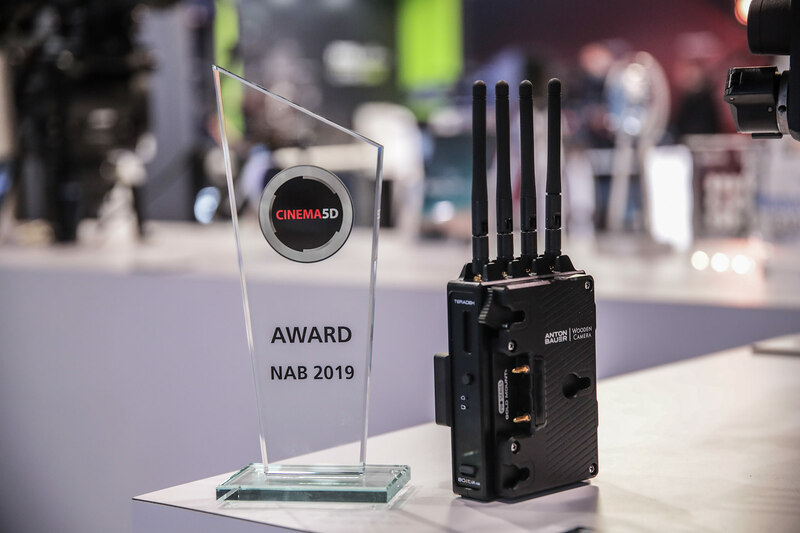 cinema5D NAB Award 2018 For this year’s cinema5D Best of Show Awards of NAB 2018, we decided to give out 5 prizes to very different products and technologies that caught our attention. The winners range from camera manufacturers over accessory makers to new codecs and workflow software. We have shot news videos about all these products, but not all of them have been published yet (the missing ones will be posted in the coming days). But let’s get started with the winner announcements. 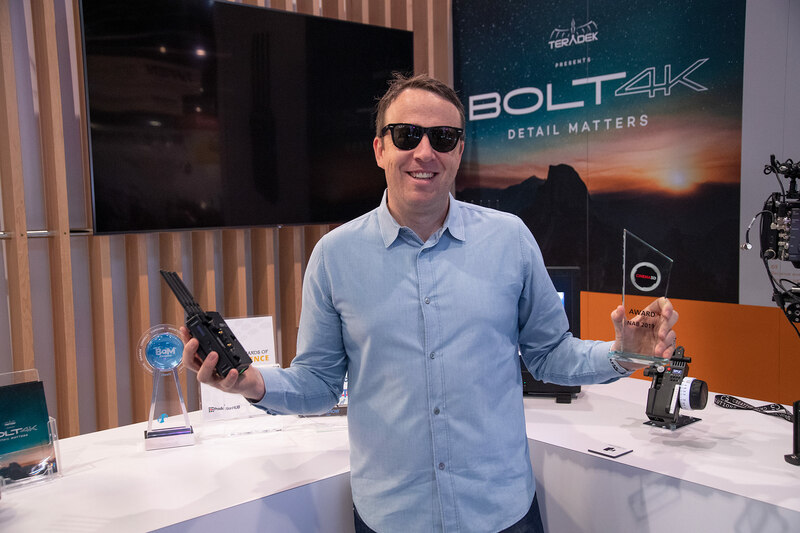 Best of Show Award – Category: Entry-Level Cinema Camera – Blackmagic Design Cinema Pocket Camera 4K Blackmagic Design CEO Grant Petty with the cinema5D NAB Award 2018. 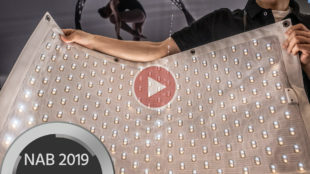 Considering how long people have been asking and waiting for this product, the expectations for this announcement have been very high – but judging from the feedback, people seem quite happy with what’s been announced. 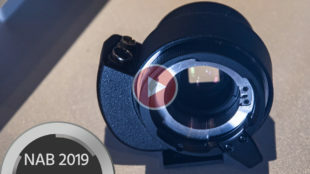 We had a hands-on with the new camera and an exclusive pre-announcement interview with Grant Petty (watch here), and we were impressed. The build quality is great, it feels like a proper camera that fits nicely in your hand and they clearly haven’t compromised on the quality compared to the already quite sturdy (and very popular) original Pocket Camera. 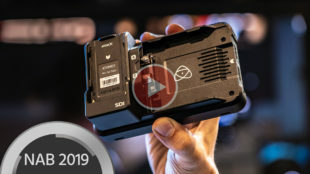 Blackmagic Pocket Cinema Camera 4K wins cinema5D NAB Award 2018 The new version of the camera gives what Pocket Camera users have been asking for: much higher (and dual native) ISO sensitivity and less noise, pro audio connector and 4K resolution. It might still be missing a flip-out screen, but I think it’s still going to be an incredibly popular camera because it promises to combine the original Pocket Camera’s greatest assets (internal RAW recording capabilities combined with the unique filmic look of the footage in a tiny package) with the new features (4K, dual ISO, longer battery life, and so on), all for an incredibly affordable price. And if that wasn’t enough, they promise to throw in a free license of DaVinci Resolve Studio for good measure. The Blackmagic Design Cinema Pocket Camera 4K is definitely award-worthy because of its disruptive nature. 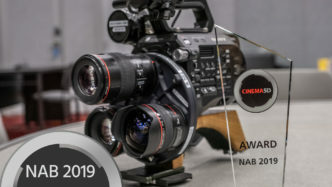 Best of Show Award – Category: Affordable Super 35 Cinema Camera – Kinefinity Mavo Kinefinity CEO Jihua Zheng As a total underdog in the camera industry, Chinese manufacturer Kinefinity never ceases to surprise us. 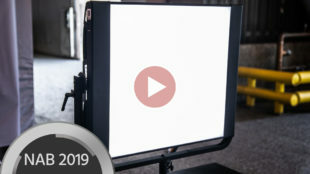 They have come a long way since they started making camera a few years ago, and now the demo footage out of the Mavo had our editor’s jaw on the floor. 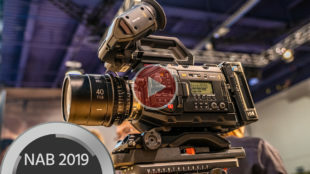 (Watch here our NAB news coverage of the new camera). Super high end quality in a tiny and comparatively very affordable package (well below $10K) was unheard of before. 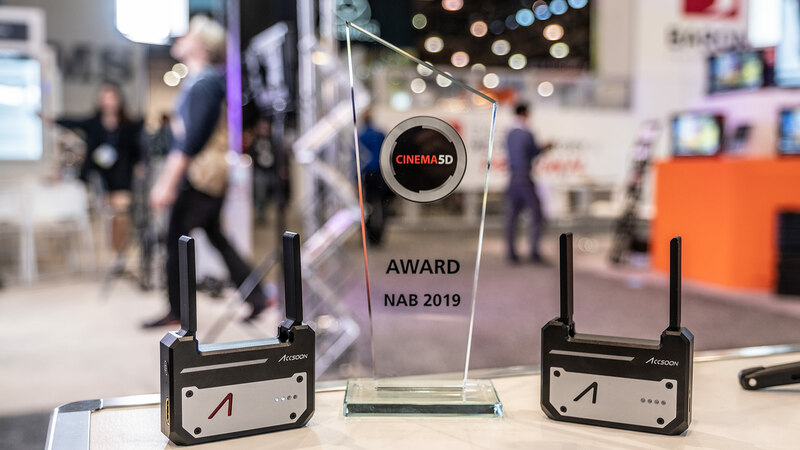 Kinefinity Mavo wins cinema5D NAB Award 2018 We can only wish them good luck in the future and bigger fame in the industry, because the quality of the footage deserves just that. We hope that our award can help raise awareness of this great and promising camera and we can’t wait to review it. 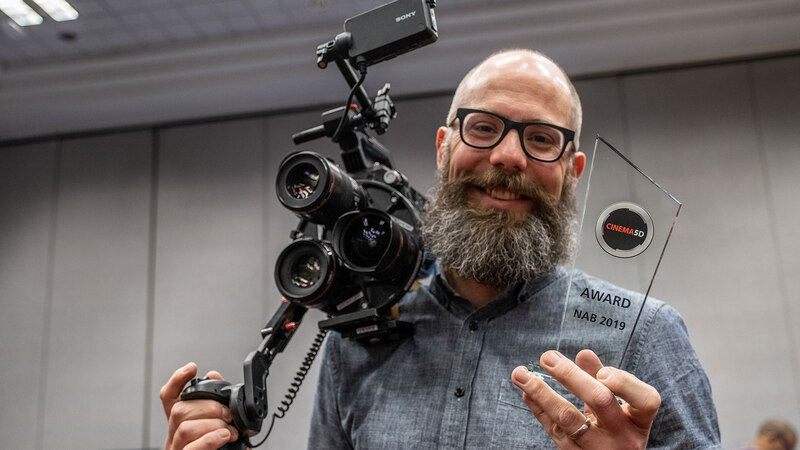 Best of Show Award – Category: Technological Achievement – ProRes RAW (Apple & Atomos) Atomos CEO with the cinema5D NAB Award 2018, which they won together with Apple, the creator of ProRes RAW Shooting RAW video has always been a mixed bag – on one hand, everyone wants to have its quality, on the other, it has been very hard to handle in practice on most cameras because of the sheer file sizes (with the notable exception of REDRAW which has offered a RAW compression since the introduction of the first RED camera). 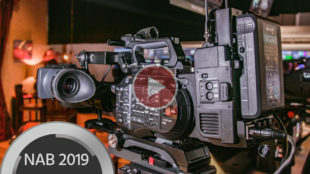 Most mid-range cameras like the FS5, FS7 (and successors), EVA1, C300 Mark II and so on only output RAW, meaning that you have to use an external recorder – and so far these only recorded DPX sequences or similar which resulted in enormous file sizes. Impractical for most mid-range productions. Head over to our Interview with Jeromy Young himself. 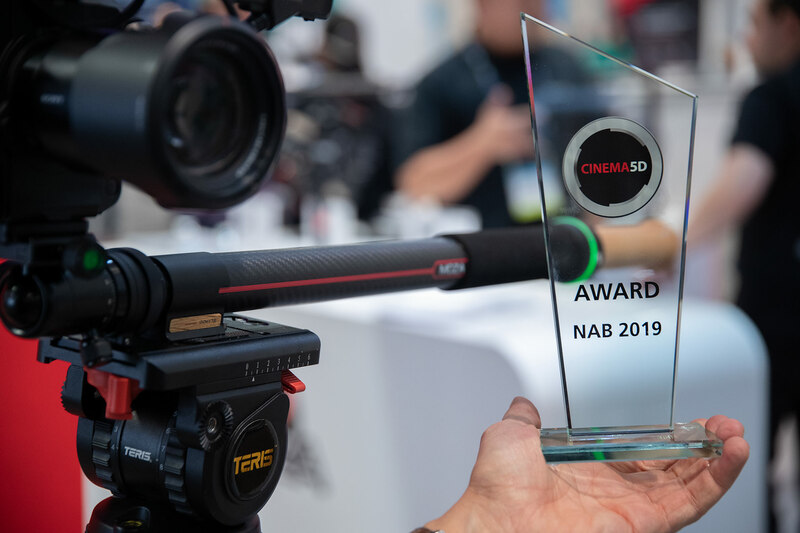 Apple & Atomos win the cinema5D NAB 2018 Award for ProRes RAW ProRes RAW promises to change all that – see our article about the Atomos update for its support and also the Final Cut Pro update here. It’s essentially a compressed RAW format in two sizes, with the added benefit of being a flavor of ProRes, which means that it can just be dropped on a timeline and edited like normal footage. Right now, it only works in Final Cut Pro X and can only be recorded with Atomos recorders and the DJI X7, but I am certain that ProRes RAW will also find its way into Premiere and many other NLE’s and recorders rather sooner than later. 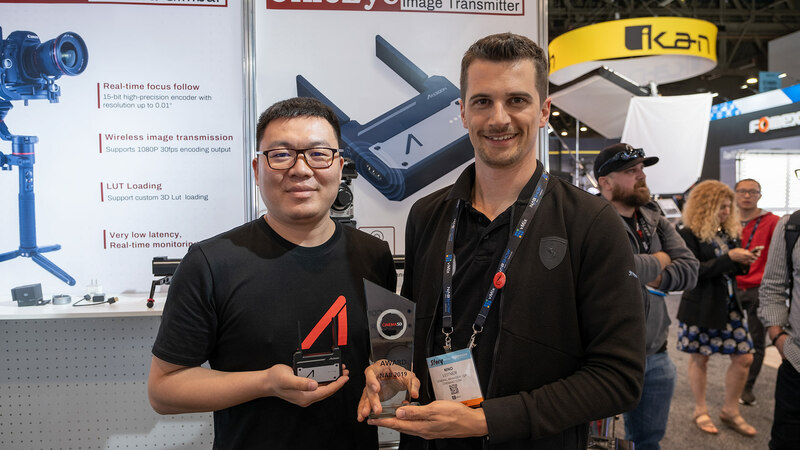 It really can help RAW recording to become mainstream and unlock a lot of potential (for HDR and high quality SDR grading) and therefore deserves our Technological Achievement Award. 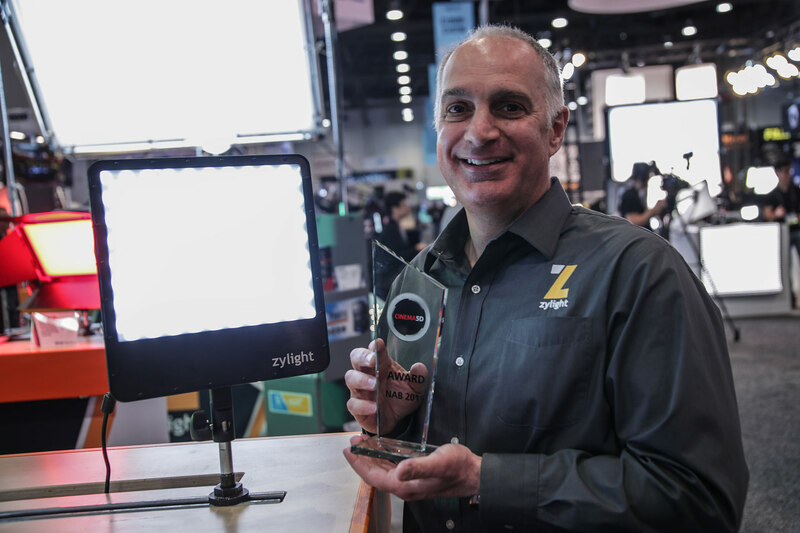 Best of Show Award – Category: Camera Accessory – Chrosziel Compact Zoom Control Kit Chrosziel’s Timm Stemann with the cinema5D NAB 2018 Award. There are more and more manual Super35 and Full Frame Zoom lenses coming to the market all the time – what unifies them is their lack of a servo zoom, which makes them hard to operate in an ENG / news-type environment. Best example are the popular FUJINON MK zooms or the ZEISS LWZ.3 21-100, for which they just announced their Compact Zoom Control Kit as well. 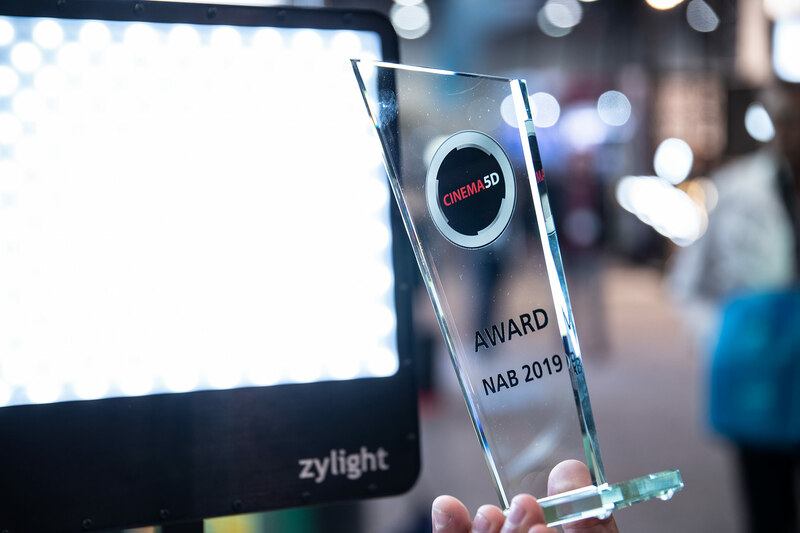 Chrosziel wins the cinema5D NAB 2018 Award. What’s remarkable about the Chrosziel solution is its extremely small size and elegance, the quietness and simplicity of it. 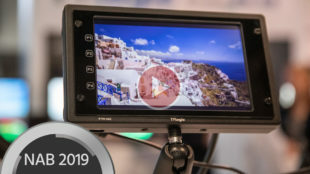 (Watch our NAB news coverage of the product here). 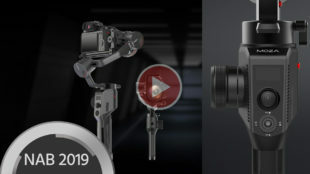 It also loops through the LANC information from a handgrip like on the FS7, meaning that you can use the zoom rocker on the handgrip as well as the start/stop or menu buttons. It’s self-calibrating as well. It’s clear that Chrosziel is on a mission to motorize the zoom lenses from all kinds of manufacturers, and we like how they are doing it. Best of Show Award – Category: Software – Frame.io Update John Traver and his Frame.io partner Emery Wells Frame.io is more than cloud based collaboration. It’s more than an uploader or an ftp. According to co-founder John Traver, he and partner Emery Wells have set out to not only provide the best collaborative platform for creative professionals, they want to be one of the best software companies in the world. With the updates announced at this year’s NAB (rolling out spring through summer 2018), it looks like Frame.io is on its way to be just that. Our interview with CEO Emery Wells can be found here. Investing millions in venture capital, frame.io will be the most secure platform for your content to date. The new image viewer supports over 100 raw image formats. “Presence” will allow you to watch who’s viewing your content and commenting in real time, accompanied by clip statistics. What may be the most exciting is that the team pulled from their years in post production to ensure that their platform will never lose progress in an upload—they’ve tested for all kinds of interruption: dropped or slow internet connection, a yanked hard drive, an exhausted but accidental shutting of your laptop. Frame.io picks up where you left off. There are several aspects of the upcoming updates that should excite existing users and motivate others to make the switch, but what really sets them apart is their understanding of filmmakers’ needs in how we share our content.